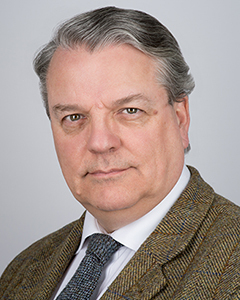 William Featherby QC acted for the child claimant at the approval hearing before Mrs Justice Lambert, achieving a £27 million compensation settlement for the boy. The claimant was severely brain damaged due to a delay in his delivery when he was born at Blackpool Victoria Hospital. The Trust admitted liability at an early stage for the boy’s injuries and has offered its “sincere apologies in what has been a very tragic case”. Mrs Justice Lambert paid tribute to the boy’s father who cares for his son on a full-time basis, holding that his struggle in caring for his son was a “remarkable story”. The father could not attend the proceedings as he could not afford the train fare to London. The £27m settlement will be broken down into a £5.7m lump sum followed by annual, index linked and tax-free periodical payments to cover the costs of professional care for the rest of the boy’s life in the order of: £88,000 until aged 11, £125,000 until aged 19, and £200,000 per year thereafter.